Lanthan (dec), who sired beautiful, elegant, modern warmbloods renowned for their temperaments and talent in both dressage and showjumping. 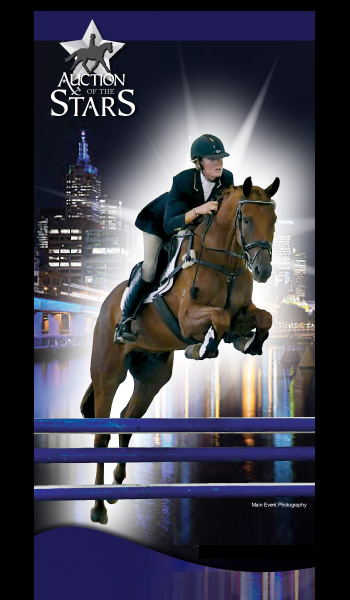 Romance is winning championships at medium/advanced level dressage and is working with huge talent and enthusiasm through the Grand Prix movements. He has an even, regular walk and a mindblowing trot that has always had Grand Prix written all over it. 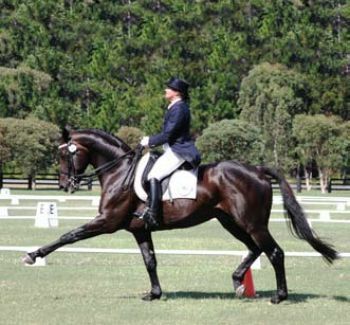 It is a delight to ride and indicates that like his dad he is going to have international standard piaffe and passage. The canter right from the day he was born had magical talent, and Romance loves to collect.